Construction on the project is expected to start the first week of May. You’re invited to the Meet the D Avenue Contractor on April 26. We hope you can join us to meet representatives from Emery and Sons Construction Group and learn more about upcoming construction in your neighborhood. There will be a brief presentation at the beginning of the meeting, followed by a question and answer session and an opportunity to meet the project team. We hope to see you there! Unfortunately, construction will be disruptive, especially to those nearest the work. 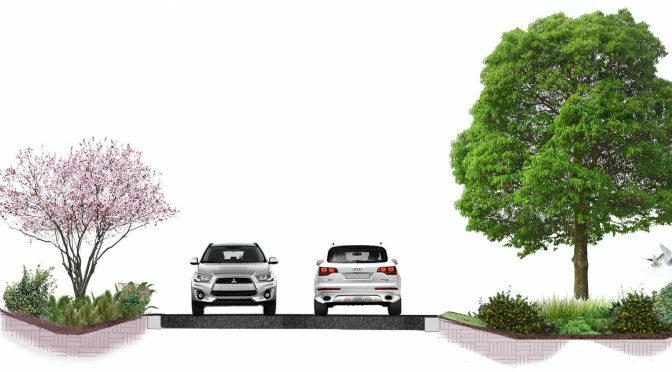 The project includes stormwater and waterline installation, roadway demolition, roadway surface preparation and grading, concrete formwork, concrete placement, concrete curing, asphalt paving and significant landscape and irrigation work. This means crews will be in front of each property – particularly along D Avenue – many times over the project duration. There will be intermittent lane closures, and at times, there will be full road closures. 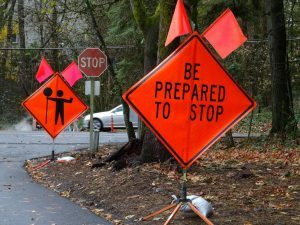 We appreciate all neighbors abiding by traffic control signage and avoiding active construction areas for the safety of all. If you have a special access need we should be aware of, please contact the project us. For more information about the project details and what to expect during construction, please review the latest newsletter or contact the project team. 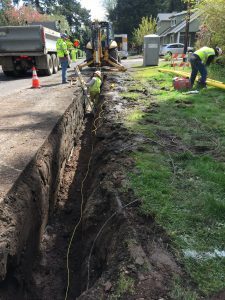 Before the City’s main contractor (Emery and Sons Construction Group) starts work later this month, NW Natural will be working in the right-of-way along D Avenue, between State Street and 10th Street, to relocate a gas line. This is to avoid conflicts with the planned project improvements. NW Natural is expected to start assembling equipment tomorrow, Tuesday April 10, with work beginning on Wednesday or Thursday. While Emery and Sons Construction Group does not anticipate starting work until the first week of May, there may be times where their crews and the NW Natural crew are overlapping in the project area. All work will be coordinated. Work hours are Monday to Friday, 7 a.m. – 6 p.m. 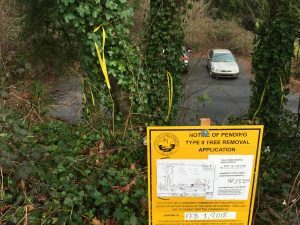 Neighbors should expect to see a small excavator for digging and a drill-rig that will be used to install the new gas line. Lane closures will be in place – please watch for signage and follow flagger directions. No full road closures are planned at this time for the relocation work. Utility contractors will notify residents of any planned temporary service shutdowns. 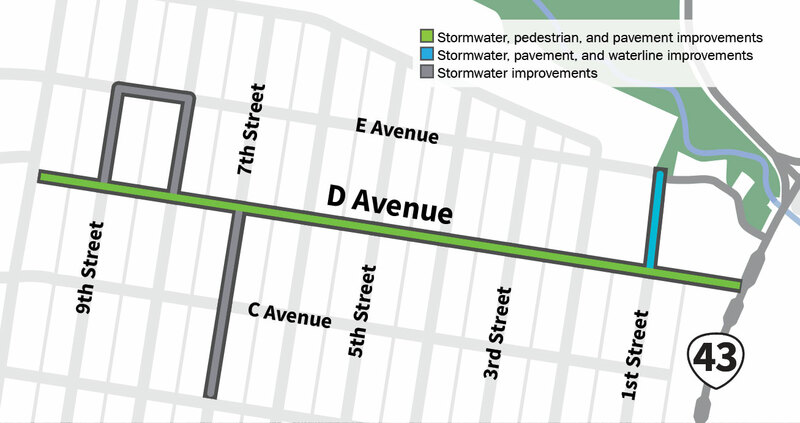 Last month, Council awarded a public improvement contract to Emery and Sons Construction Group (Emery and Sons) for construction of the D Avenue Improvement Project. Crews expect to mobilize into the project area and start work the first week of May. A Meet the Contractor Meeting will be held on Thursday, April 26 at the Adult Community Center. We hope you can join us to meet representatives from Emery and Sons and learn more about upcoming construction in your neighborhood. Stay tuned for more meeting details!